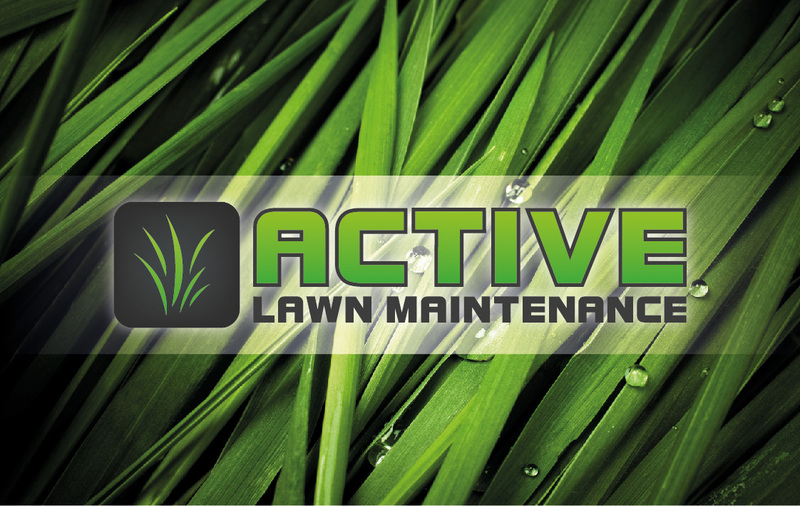 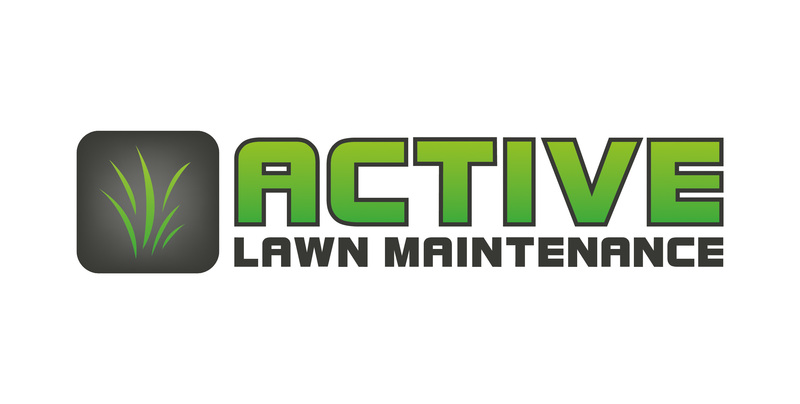 Create a Logo and Collateral for a lawn maintenance company. 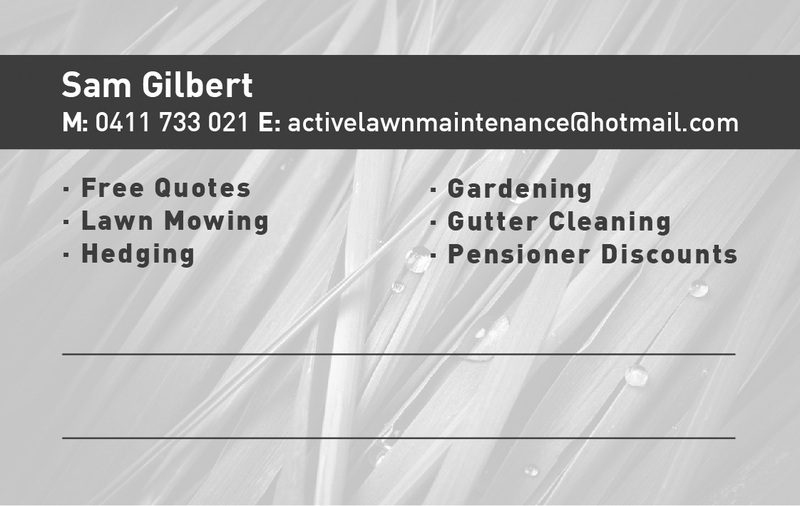 Need to be fresh and modern technical style. 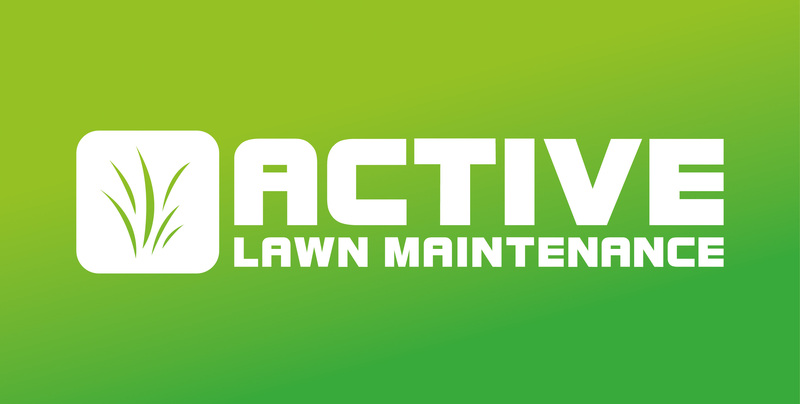 The Brief Create a Logo and Collateral for a lawn maintenance company. 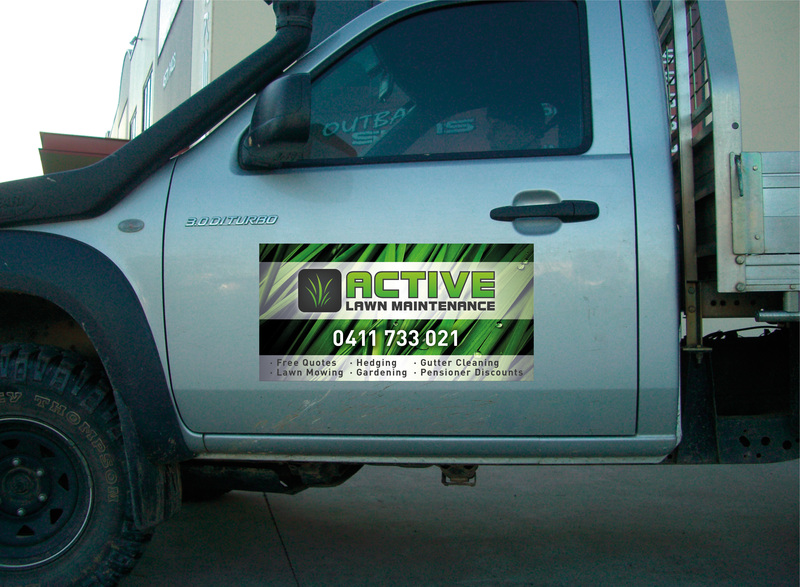 Need to be fresh and modern technical style.